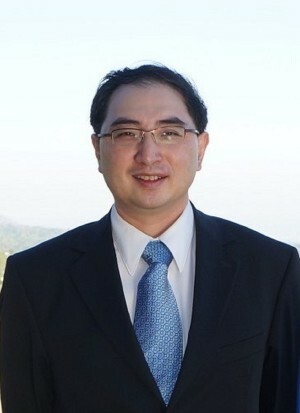 Wei Liu, 48 passed away on March 23, 2019. A Celebration of his life will be held on Wednesday, April 10, 2019 at 5:30pm at Richardson Funeral Home, 2621 South Rural Road, Tempe, Arizona. Richardson Funeral Home, Tempe, Arizona is compassionately serving the family.